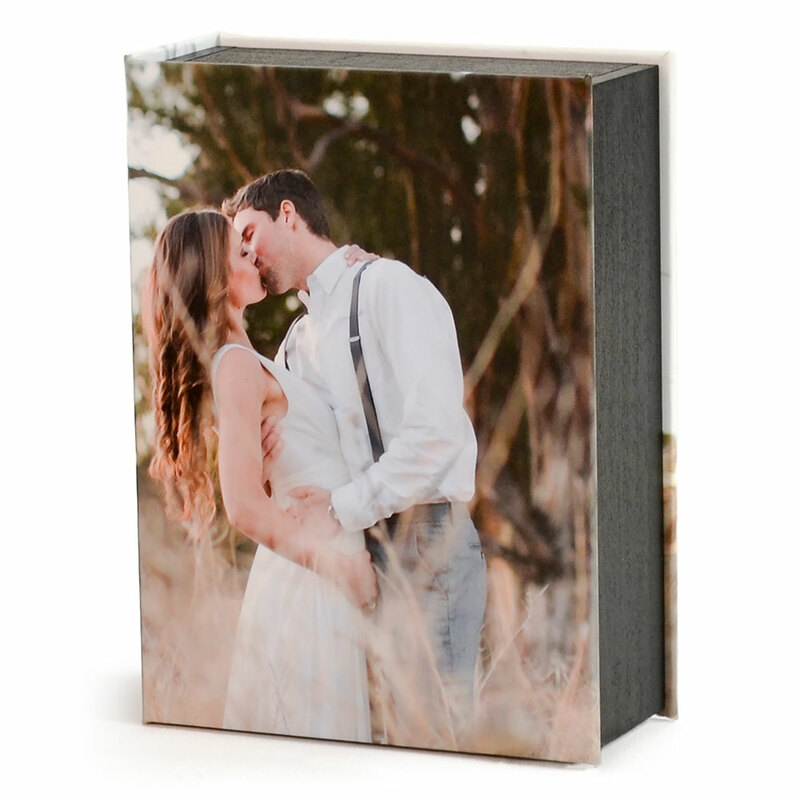 Store proof prints or fine art mounted prints in our, best in the industry, solid wood boxes which include a magnetic closure and black satin ribbon pull. 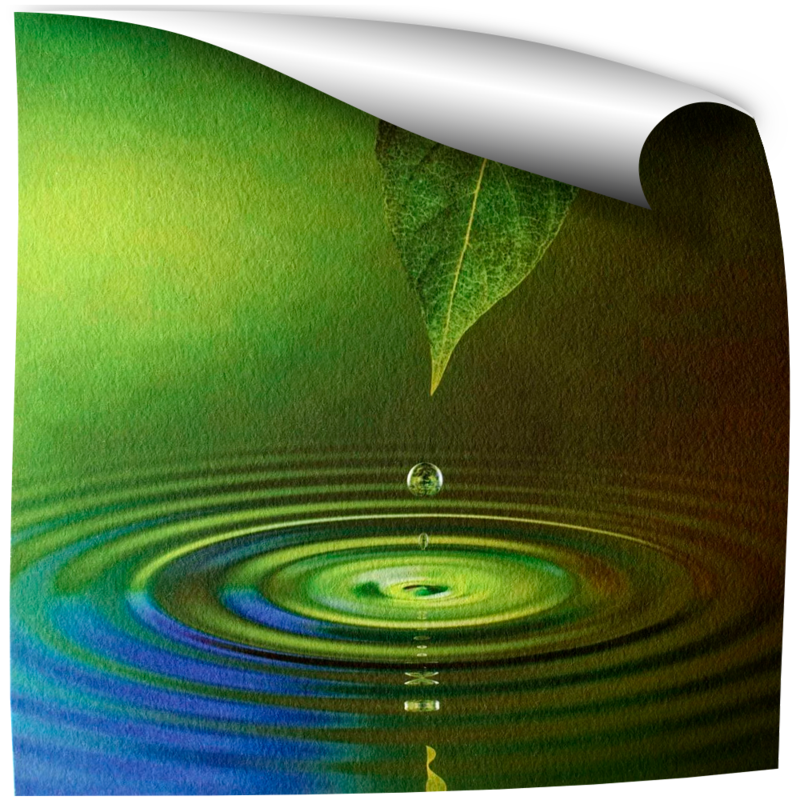 Covers available in Printed Paper or Canvas, Fabric, or Leather. 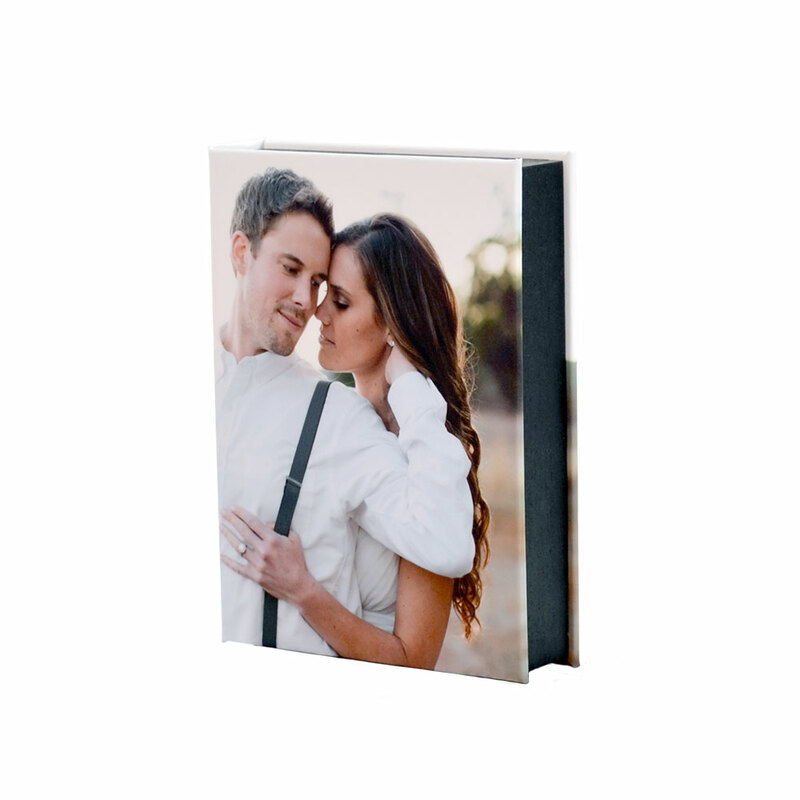 Holds from 15 Mounted Prints to 200 Paper Prints. 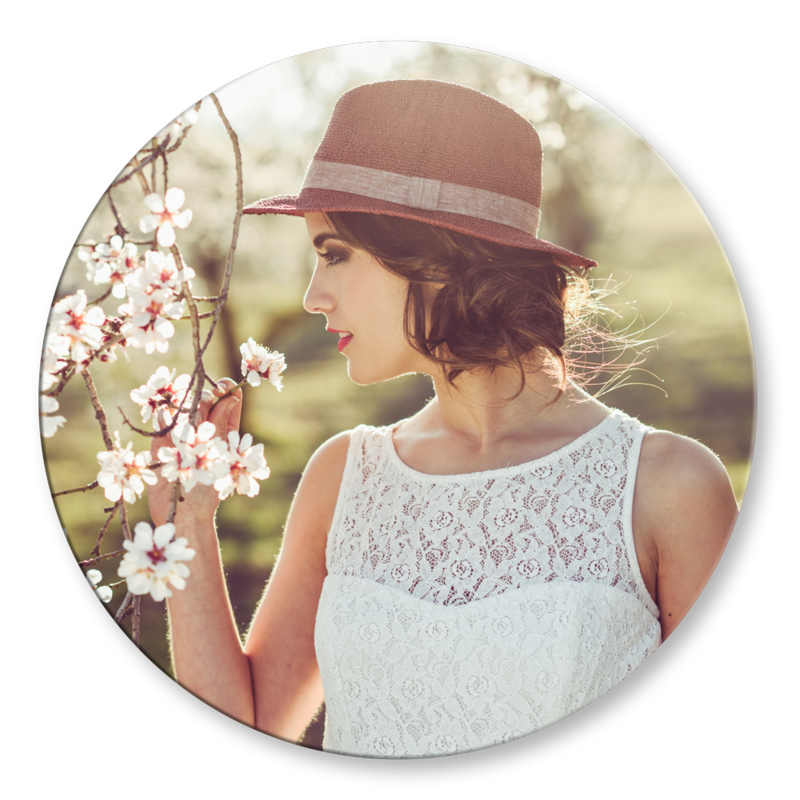 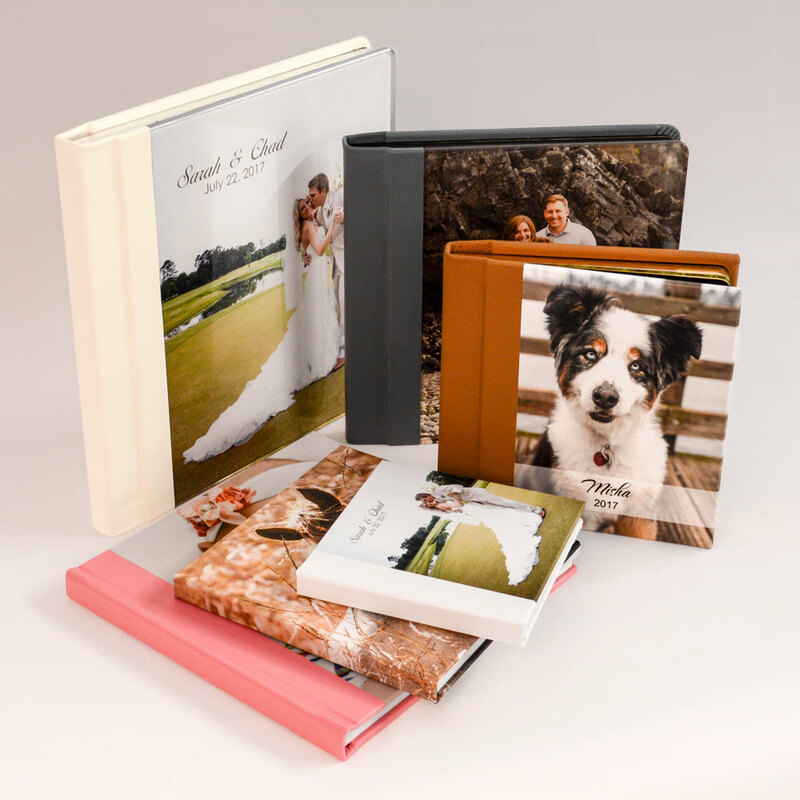 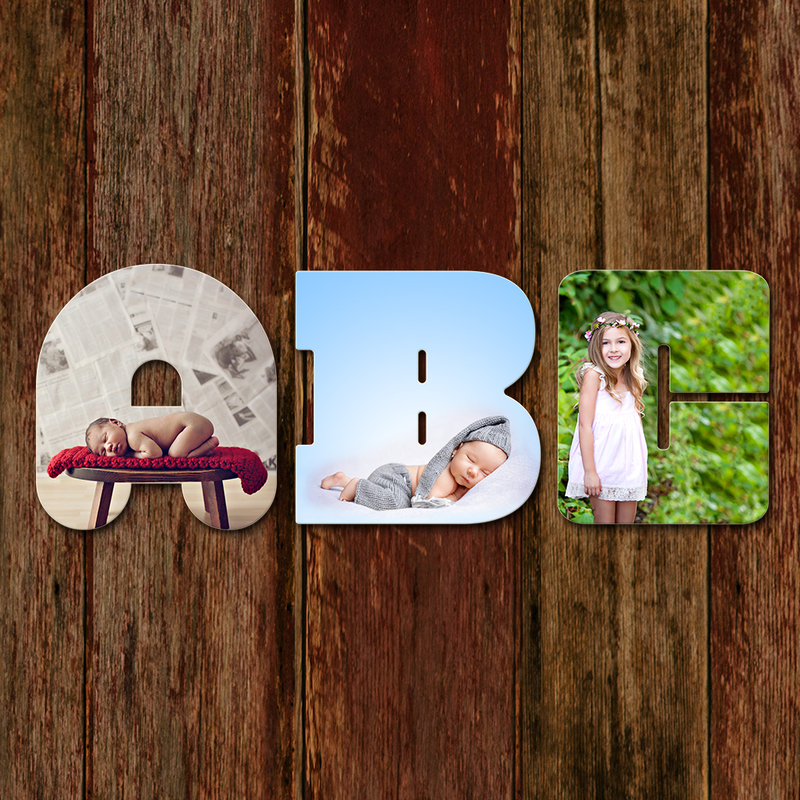 Image Boxes and Photo Prints are sold separately, but for your convenience you can order both the image boxes and your choice of prints in the Image Boxes Catalog in ROES. 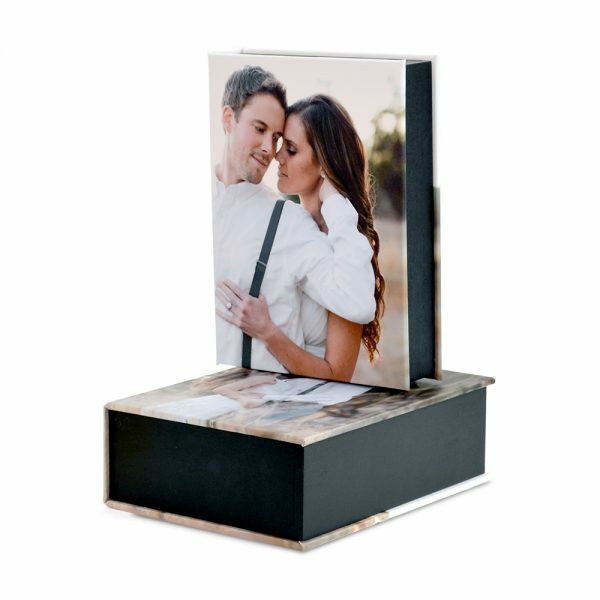 To order Image Boxes select “Image Boxes” in ROES. 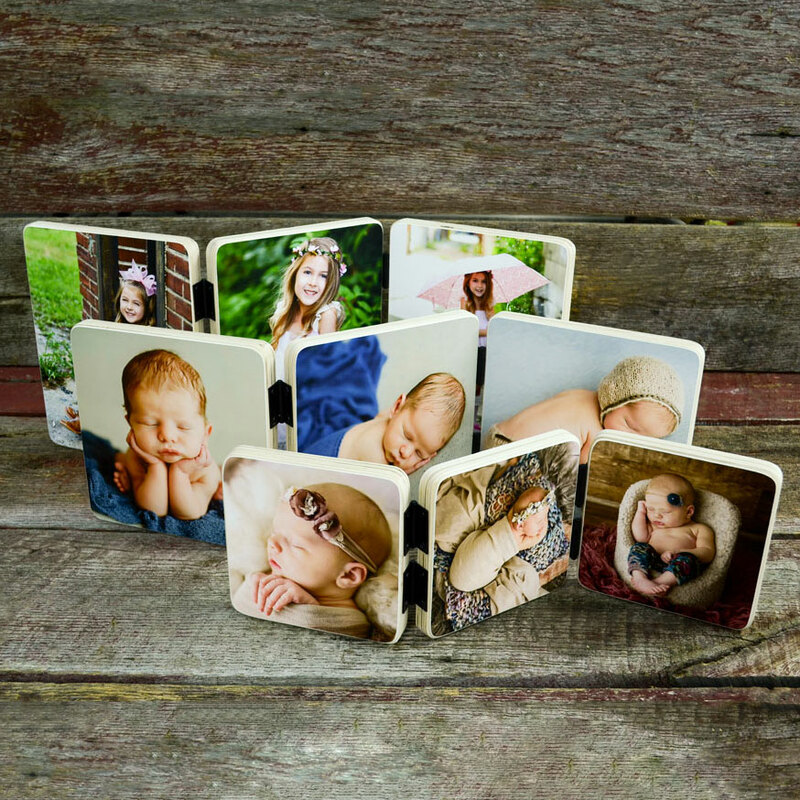 The production turn-around time for Image Boxes is 3 Business Days. 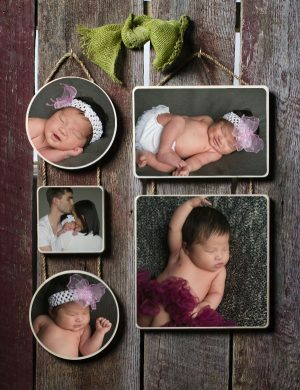 How do I file prep for Image Boxes? 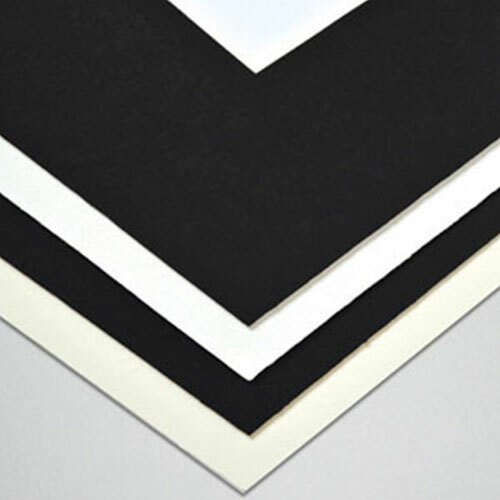 Please submit your file as a JPEG at 300ppi. 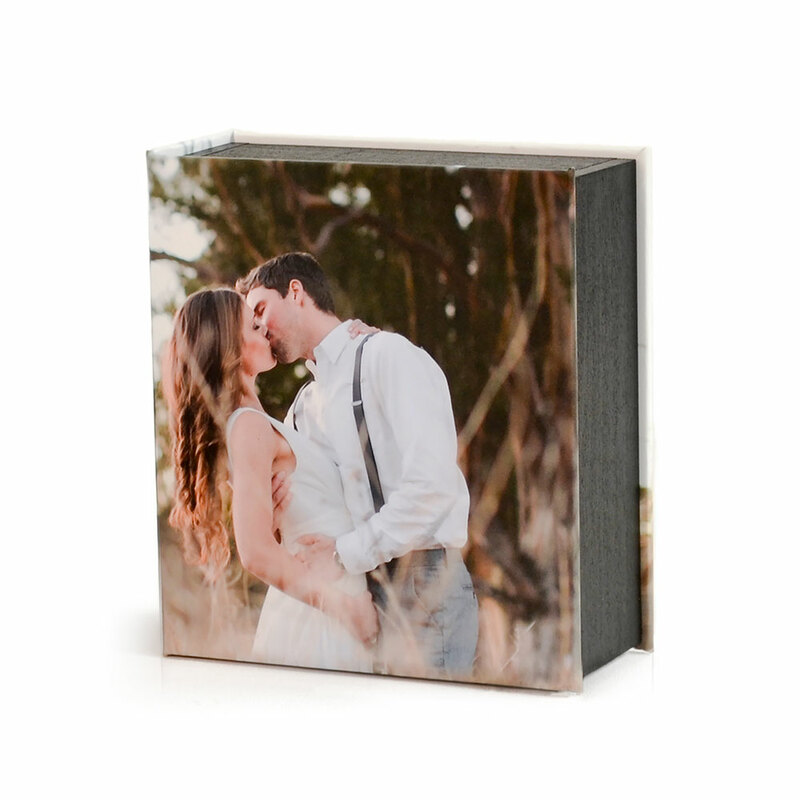 How Many prints will my Image Box hold? 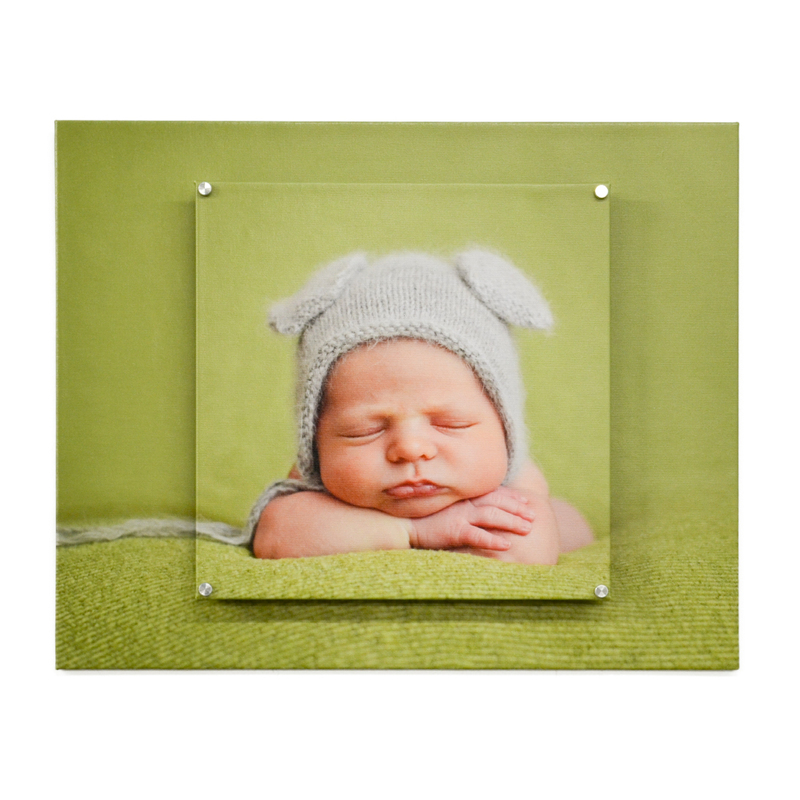 Small- 1.5 inch depth- will hold up to 100 vivid prints, or up to 15 fine art luster with matte laminate, mounted on 2mm styrene (your choice of black or white). 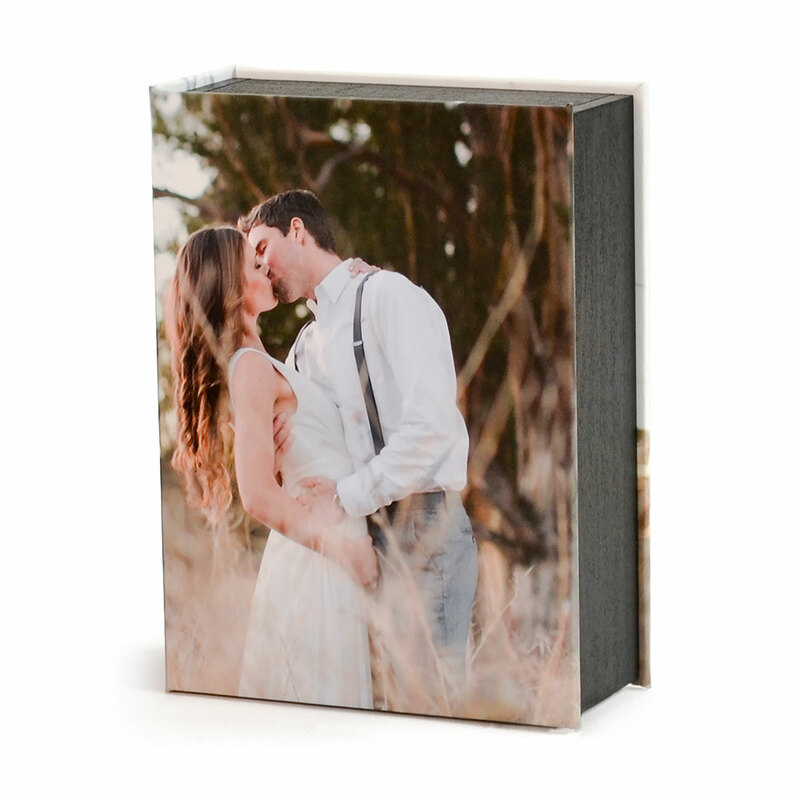 Large- 2.5 inch depth- will hold up to 200 vivid prints, or 25 fine art luster with matte laminate, mounted on 2mm styrene (your choice of black or white). 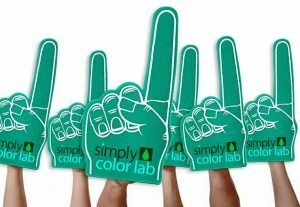 Are there sizing templates available? 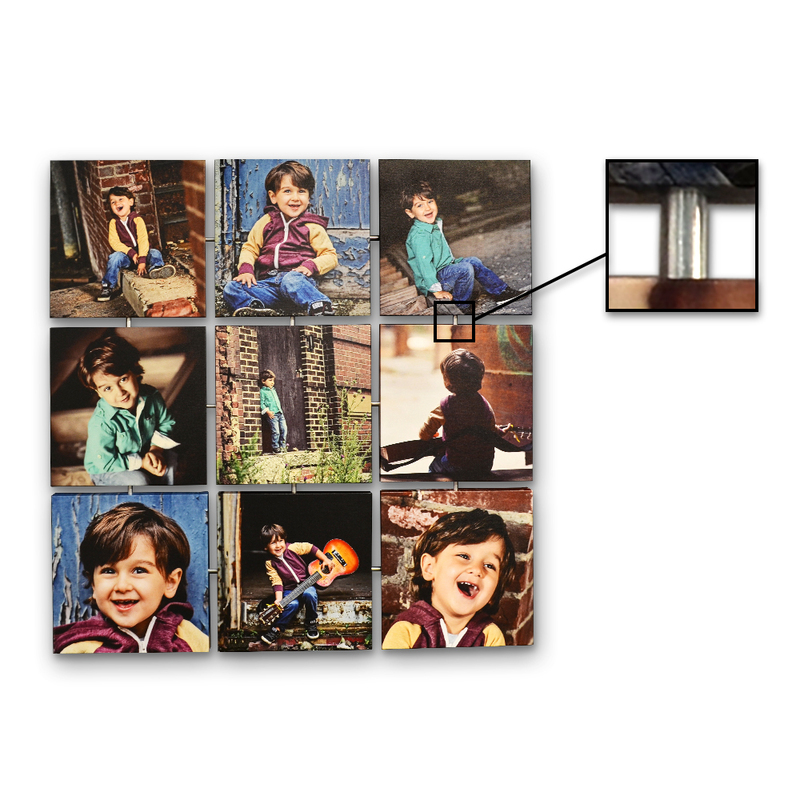 Prints are the traditional sizing standard but if you would like to confirm, there are sizing templates available for each Image Box size . 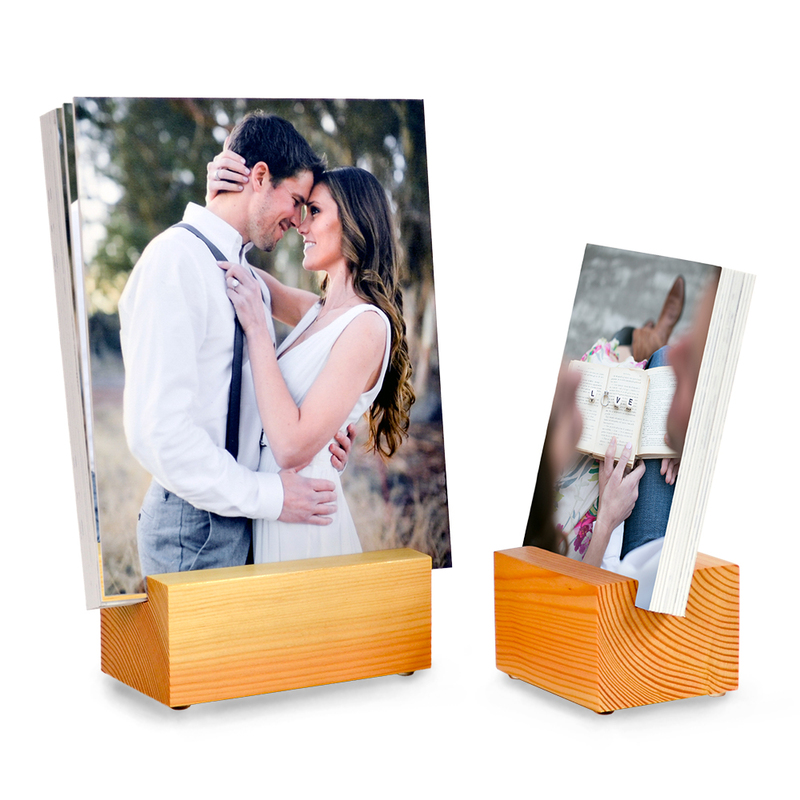 Click here to view the Image Box sizing templates. 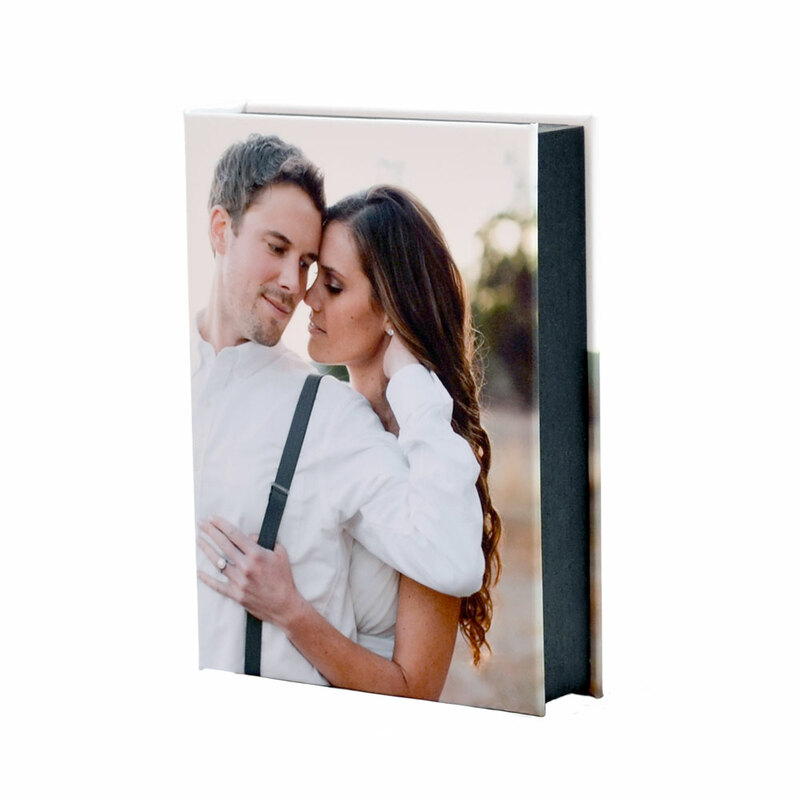 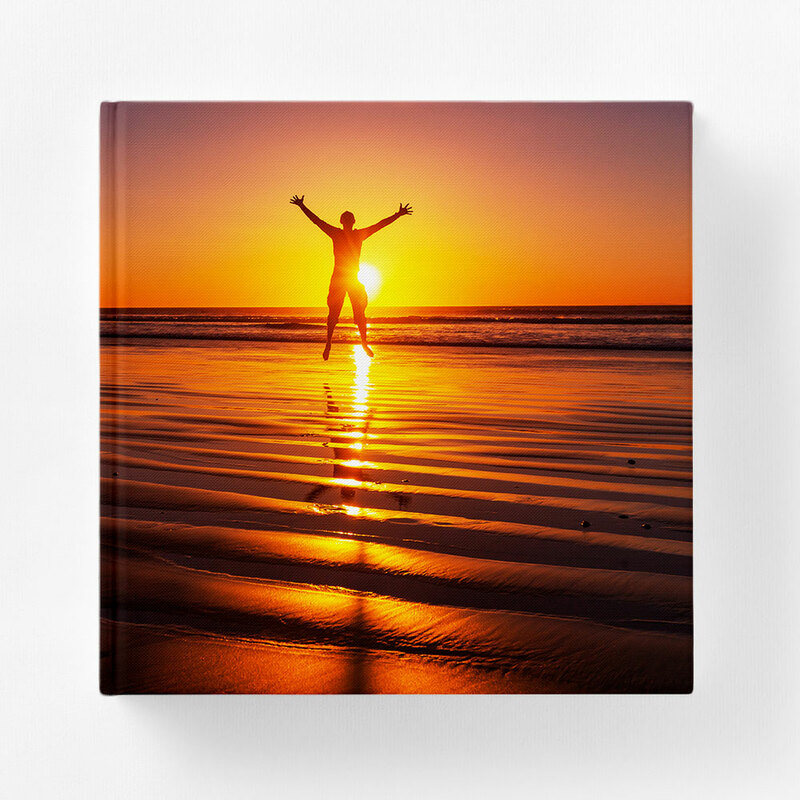 We offer custom printed covers in Matte Canvas, Matte Paper, Metallic Paper, Leather or Fabric options. What are the shipping costs for Image Box?